Fornite has possibly redefined the BR genre in gaming in the past year. Ever since its release in Sept of 2017, the game has captured a tremendous audience and has made itself into a brand that has surpassed the gaming world, the game has become somewhat of a pop culture icon with its dances and the other content it has given Rise to. 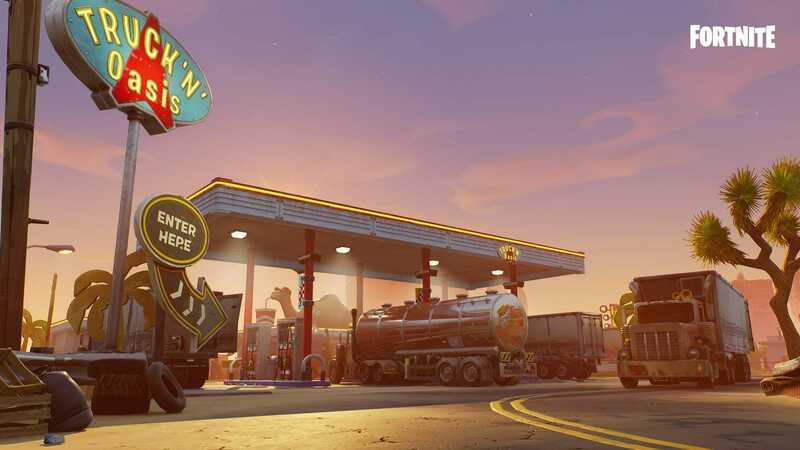 Today, EpicGames has released Fortnite v7.00 Patch Notes which brings new items and features to the Battle Royale Mode of the game as well as “Save The World” mode. 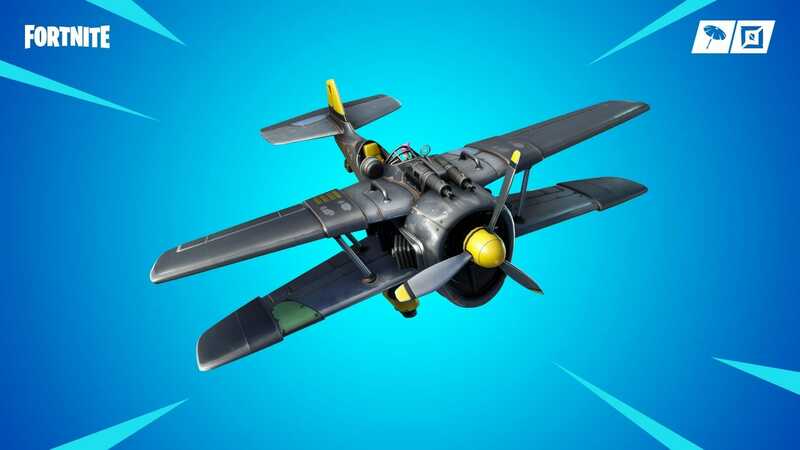 However, this time around there is an altogether new mode called “Fortnite Creative”. Imagine, Build, and Battle like never before in the early release of Fortnite Creative! 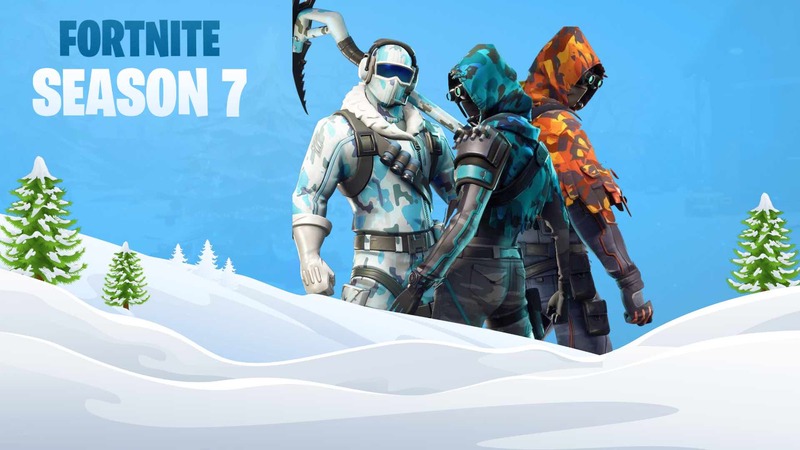 Battle Pass owners will have early access to their own Creative island for one week, then all players will receive islands on December 13, 2018. 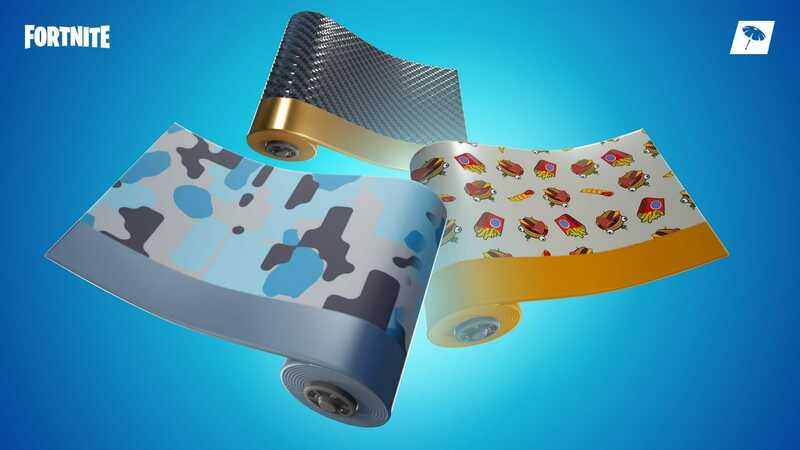 Wraps:Give your weapons and vehicles a new look with Wraps. Level up your Battle Pass to unlock different Wraps, then equip them in your locker to items like vehicles, shotguns, rifles and more.